Services we offer: Protein Analysis, Protein Sequencing, Quantitative Proteomics, PTMs Identification, Untargeted Metabolomics, targeted Metabolomics, Biopharmaceuticals Anlysis, etc. Glycosylation, as a a post-translational modification, has the feature of structural complexity, which increases the difficulty of analysiing glycoproteins. Although it has been predicted that about 50 percent proteins are glycosylated, only 10 percent glycoproteins have been identified so far. To support researchers in glycoprotein related study, MtoZ Biolabs provides LC-MS/MS based glycosylation sites analysis and glycoprotein type analysis services at this site. 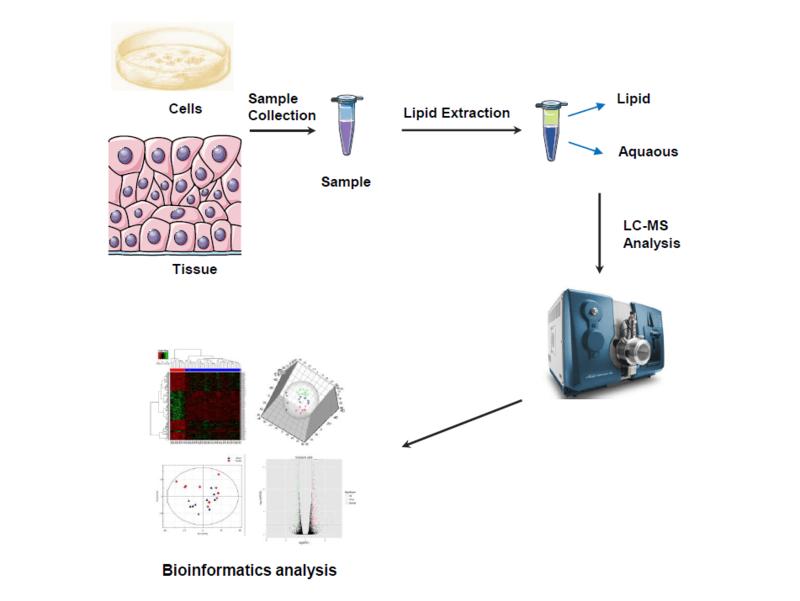 MtoZ Biolabs, an up-rising service provider specialized inadvanced proteomics, bioinformatics and biopharmaceutical analysis, released a series of untargeeted metabolomics analysis services to further assist researchers study in this field. These service series are supported by an LC-MS-based multiple reaction monitoring (MRM) and GC-MS-based single ion monitoring (SIM) metabolomics platform.